Stay for 6 nights or more and we’ll fly you to andbeyond Benguerra Island and back - included in this great package. Take a bit of passion and a sprinkle of dedication and what you have is a recipe for something amazing, welcome to &Beyond Benguerra Island. &Beyond Benguerra Lodge is offering you their Fly Me to the Beach package which is inclusive of your accommodation and flights ex Johannesburg or KMIA (Nelspruit) to Vilanculos. 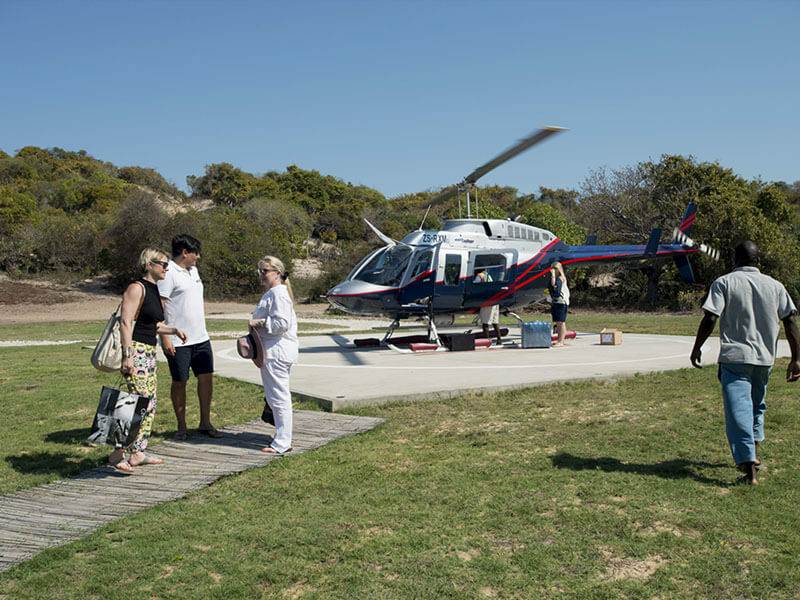 Helicopter transfers to Benguerra Island are included. Take the plunge and book your special 6-night offer to this island paradise and see how beautiful this preserved region really is. One of the very best Bazaruto accommodation deals around.